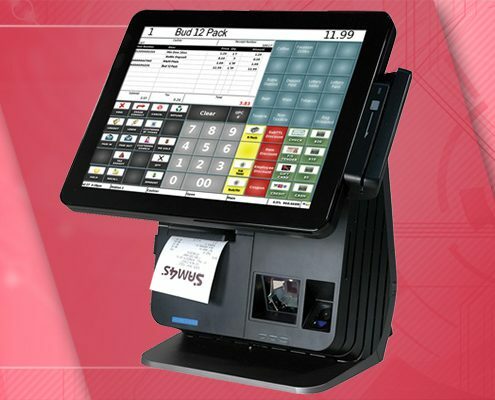 The SAP-630 combines the functionality of a traditional ECR with standard keyboard, printer and cash drawer, and the technology of a 9.7″ touchscreen display. 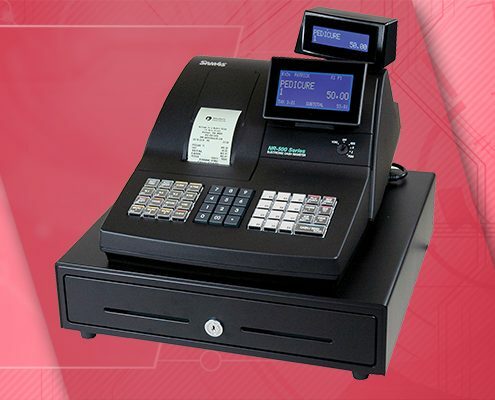 Hardware can be customized to include either a single receipt printer or a dual receipt and journal printers. The keyboard can also be configured to be either flat or raised keys. 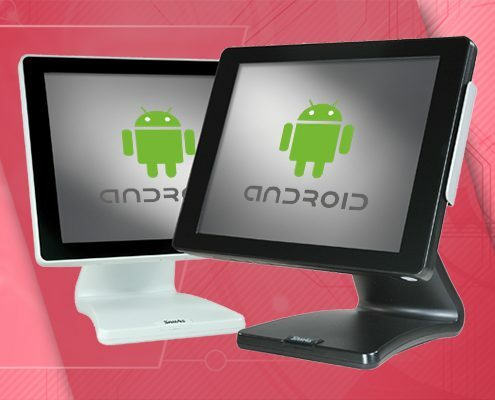 Compared with previous versions, the POS software is now built on top of the Android OS for improved stability. 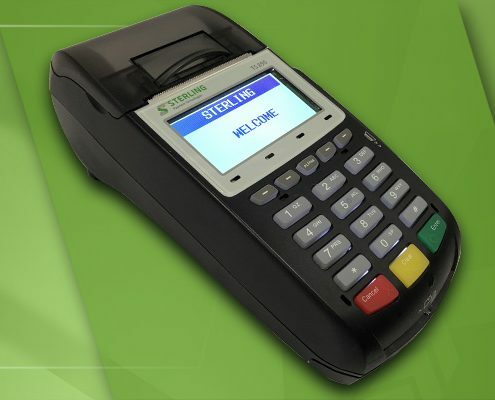 This creates a great combo for use in cafeterias, thrift stores, convenience stores, tobacco shops and more. 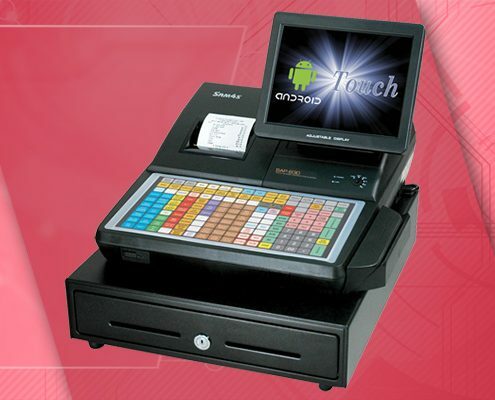 The SAP-630 brings the SamPOS software to a more stable and customizable platform with the Android OS. 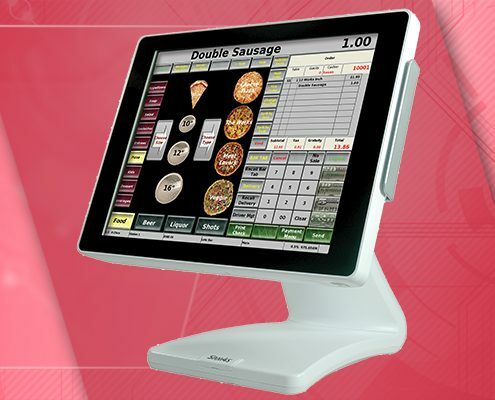 There is no longer a limit within the software with how many items you can enter, or cashiers you can program. 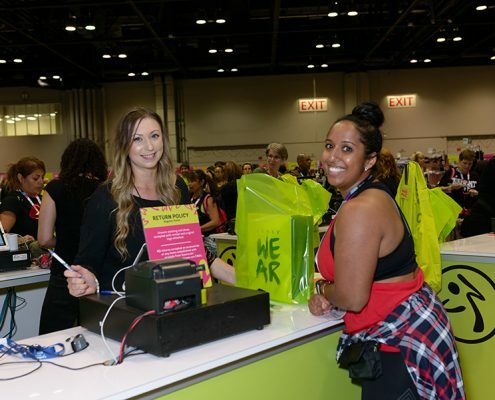 You can expand as much as you need to fit the needs of your business. Reporting has also been expanded. 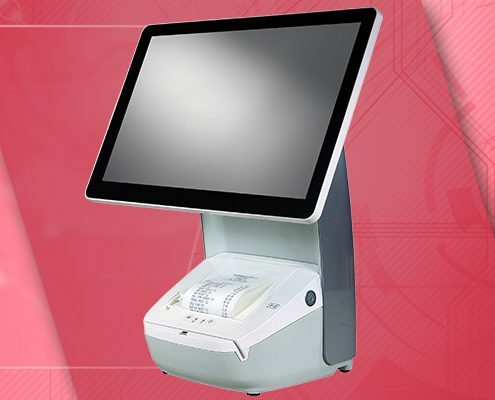 Individual transactions are saved in memory with a date and time stamp. This allows for date range reporting. Networked terminals continually share their data, so the system stays synchronized by creating redundancies. Dimensions – In Box/Weight: 22.5″W x 18″H x 21″D / 32.7 lbs.